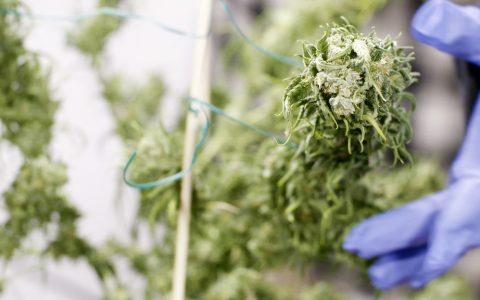 Just ten years ago, cannabis harvests came down in utter secrecy. Nowadays, the best growers market their finished crop—like a 24/7, global, online Fashion Week. This month, millions of cannabis plants stand camera-ready in the fields for a final close-up. Social media offers the global forum to experience the joy of the annual cannabis harvest. Scroll through the more than 27,000 photos tagged #croptober on Instagram. You’ll see backyard harvests, mega-harvests, biodynamic harvests, and barely-made-it harvests. Bask in the vicarious joy of a year’s work come to fruition, or share in the defeat as mold, rain, wind and fire dashes farmers’ plans. If you’re harvesting, or see something cool, make sure to mention @leafly on Instagram. 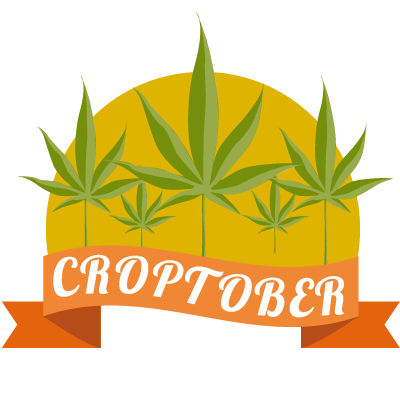 If we ❤ what we see, we’ll feature you as one of the Official Days of #Croptober at Leafly, which you can check out below! 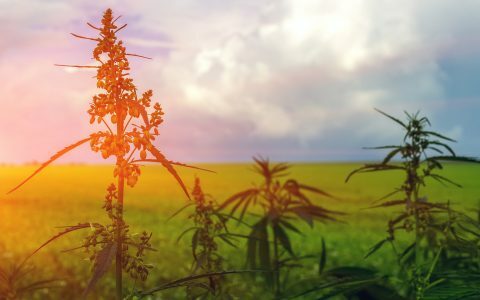 Below are Leafly’s daily picks for the Croptober harvest, updated weekly. Leafly’s own @the.avid.dabber catching the fall colors! Hey, @highroadcannabisco, we offer to dog sit! Tis the season for the strain Samoas, via @theogplant of Oregon. Anyone else doing drying tunnels? @onelove_cannabiz is. Harvest isn’t all smiles, but sometimes it is at @turbyandco. Double rainbow, OMG! Captured by @771_31770. Best in Croptober Color goes to @fillyourlungs. A Vermont CBD harvest is going off over at @misscannabisculture. Nobody does it like Cali girls. Hence, @caligirlfarms. Thanks for tagging leafly! Father and son harvests are the best. Just ask DNA Genetics’ @crocquito. In California’s wine country, the lizard guard the buds. Via @melissanativetree. 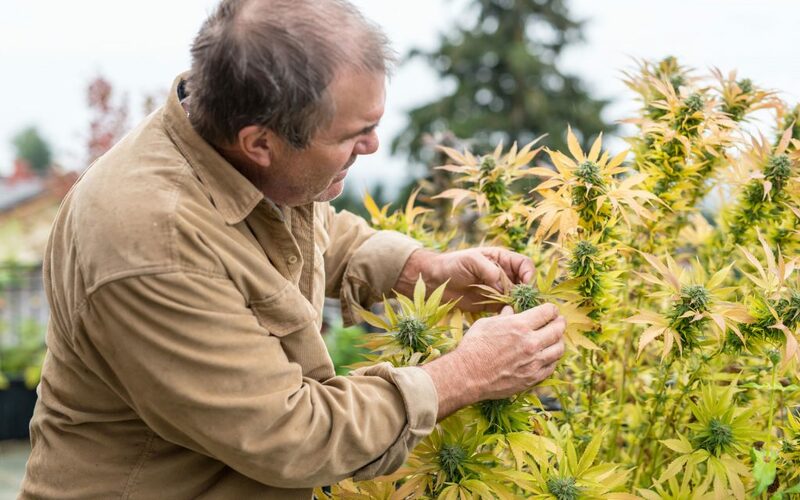 Oregon’s @EpicFamilyFarms got the whole gang working. How come we never get invited to trim parties at @tahomagrowers? @jd_grown in Oregon nails the colors game. Who’s a good dog? @biggieadventures in Oregon’s dog — that’s who. @sweetnsunny707 captured the light perfectly in the Emerald Triangle fields. Industry leaders @tko.oregon got a special harvest visitor. @mysticspringfarms rose from the Tubbs Fire ashes to thrive in 2018. Track-and-trace employee @jaiodai at METRC caught a CBD crop coming in all smiles. @yourgreatestjoy might be our greatest joy. Shout out to the mom harvesters. @roni_mcwest shows us how it’s done. 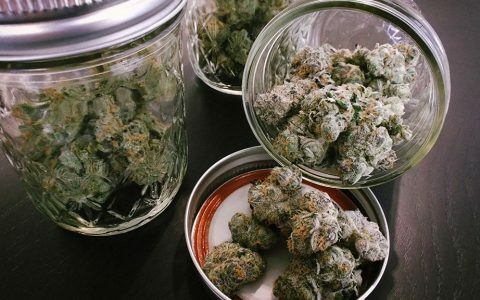 The award-winning California tincture producers at Fiddler’s Greens are surviving the transition to the legal market—and smiling their way through it. Congratulations, @fiddlers.greens, you’re Day 3 of Croptober! One of California’s largest producers, Honeydew Farms, is having a good harvest. Congratulations, @honeydew_farms of the Lost Coast, CA! You’re Day 2 of Croptober! The famous Mr. Nice Seed Bank gets us jealous with this throwback to last year’s harvest, featuring fields of purple, ripe buds. Congratulations @MrNiceSeedBank! You’re Day 1 of Croptober! Celebrate the harvest with Leafly. Mention us on Instagram / Facebook / and Twitter in your #croptober posts so we can re-share. Thanks! Honeydew farms – oh, the colas!! They are all fantastic. Living on the east coast in a non recreational state, you guys and gals make me jealous, and make my mouth water. Congrats to all you farmers.